(Unofficial Release) 'Bootleg from the '70s. 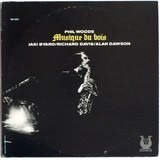 On the record there are no information about the other muscians (piano, bass and drums). 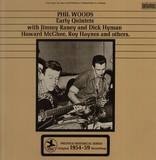 Some of the titles are wrongly identified on the cover. 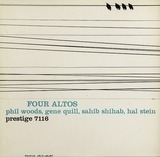 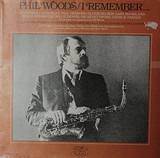 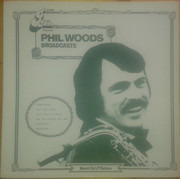 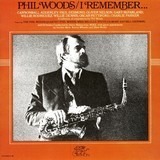 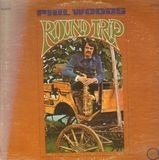 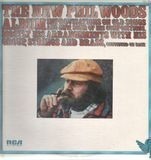 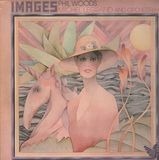 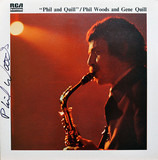 Phil Woods Quartet is present only on Side A and in the first segment of Track B1.